Get Ready ‘Cause Here They Come! We know the dangers of these pests, for ourselves and our pets. Deet-containing Mosquito Products are known to be effective and the most-often used. But there are increasing alarms being raised about DEET. According to the journal Scientific American, “Duke University pharmacologist Mohamed Abou-Donia, in studies on rats, found that frequent and prolonged DEET exposure led to diffuse brain cell death and behavioral changes, and concluded that humans should stay away from products containing it.” And I don’t trust Bayer’s Picaridin because, well, it’s made by Bayer — a German chemical/pharma giant which got its start producing Xyklon-B for Nazi death chambers and which now produces bee-killing/environment poisoning neonics for your garden. 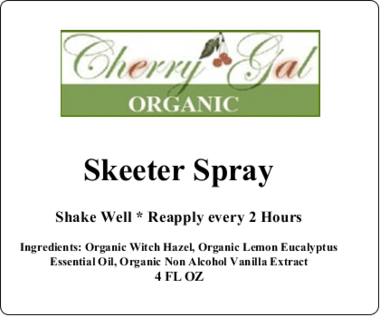 That is why I have researched and created CherryGal’s Organic Skeeter Spray with the active ingredient of Organic Lemon Eucalyptus Oil (OLE) which was recently recommended by the CDC as safe and effective. It works by blocking mosquitoes’ chemical receptors so they do not “see” you. It is safe for you, your family and your pets. I will have 4 Fl Oz Spray Bottles of my special formula available at the Warren County Farmer’s Market each Saturday from 8 am to Noon, at the BBT parking lot, corner of Macon & Bragg Sts in Warrenton, NC. 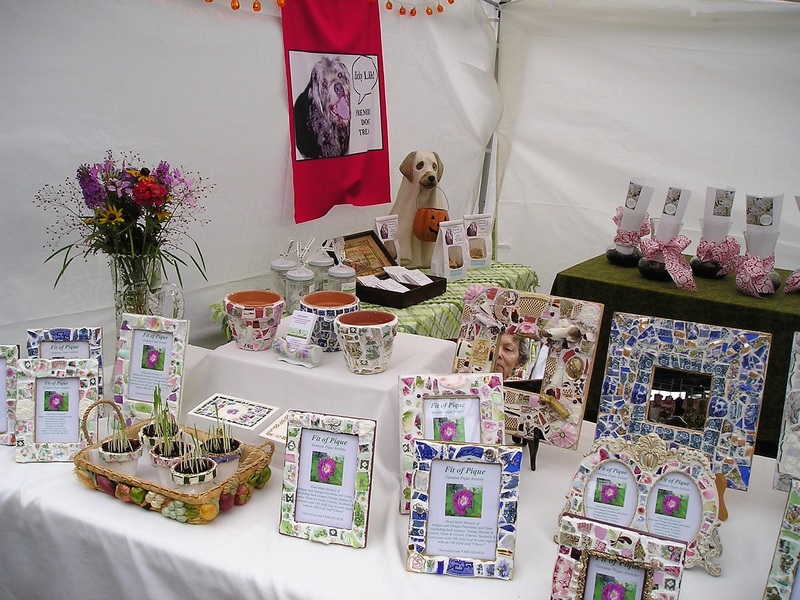 Of course, I will also have All Natural and Organic LuckyLike Dog Treats (Bacon Cheddar Barley Bones and Crunchy Peanut Butter Biscuits), and CherryGal Organic Heirloom Seedlings and Plants. (This week I have a few Fraises des Bois Alpine Strawberry perennial plants, herb and vegetable seedlings and decorative plants.) I hope to see you there! 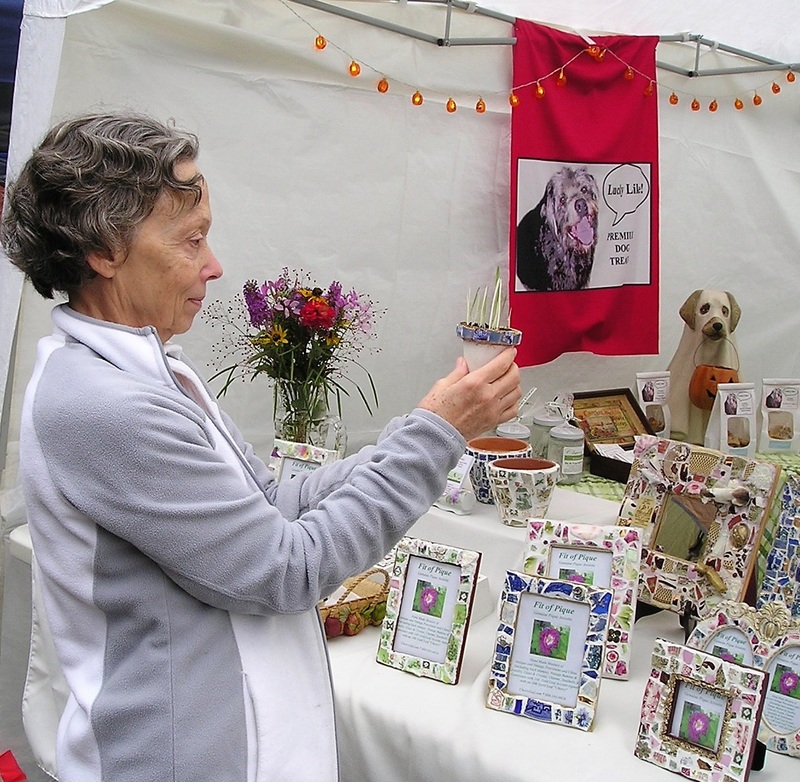 Lucky Like Premium Dog Treats will be back weekly at the Warrenton NC Farmer’s Market opening 8 am to Noon on April 15. We will be offering our Best Selling Crunchy Peanut Butter Biscuits and NEW Bacon Cheddar Barley Bones. In addition, we will be offering a NEW Heavenly Herbal Elixir for your dogs, cats and chickens. Just add a tablespoon or two to your pet’s food or water to get the benefits, which are many, from keeping bugs at bay to putting a spring in your elder pet’s step, addressing skin issues, and building strong teeth and bones, anti-depressant and pain reducer and anti-inflammatory. All this achieved with an Organic brew of apple cider vinegar and organic herbs that are safe for your pets! Comes in a beautiful corked bottle which can be returned for a discounted refill. Allheal (Prunella vulgaris), Apple Mint (Mentha suaveolens), Bay Laurel (Laurus nobilis), Blood Sorrel (Rumex sanguineus var. 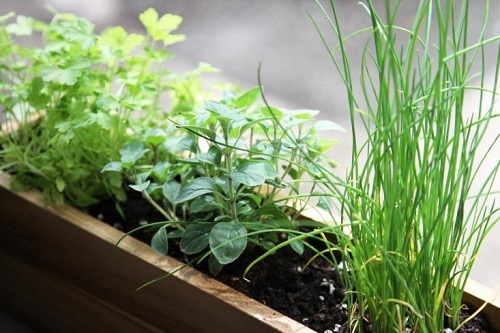 sanguineus), Catnip (Nepeta cataria), Cinnamon Basil (O. basilicum), Evening Primrose (Oenothera biennis), Bronze Fennel (Foeniculum vulgare), Clary Sage (Salvia sclarea), Garlic Chives (Allium tuberosum), Golden Creeping Jenny (Lysimachia nummularia ‘Aurea’), Gooseneck Lysimachia (Lysimachia clethroides), Lemon Balm (Melissa officinalis), Lemon Grass (Cymbopogon citratus), Lemon Mint (Monarda citriodoro), Thyme, Lemon (Thymus citriodorus), Marshmallow (Althaea officinalis), Macartney Rose (Rosa Bracteata), Oswego Tea (Mondarda didyma), Painted Sage (Salvia horminium), Roselle (Hibiscus sabdariffa), Rosemary (Rosmarinus officinalis), Syrian Oregano (Oreganum maru), Tri-color Sage (Salvia officinalis v. tri-color), Variegated English Thyme (Thymus vulgaris), Virginia Mountain Mint (Pycnanthemum virginianum), Wild Bergamot (Monarda fistulosum), to name just a few! 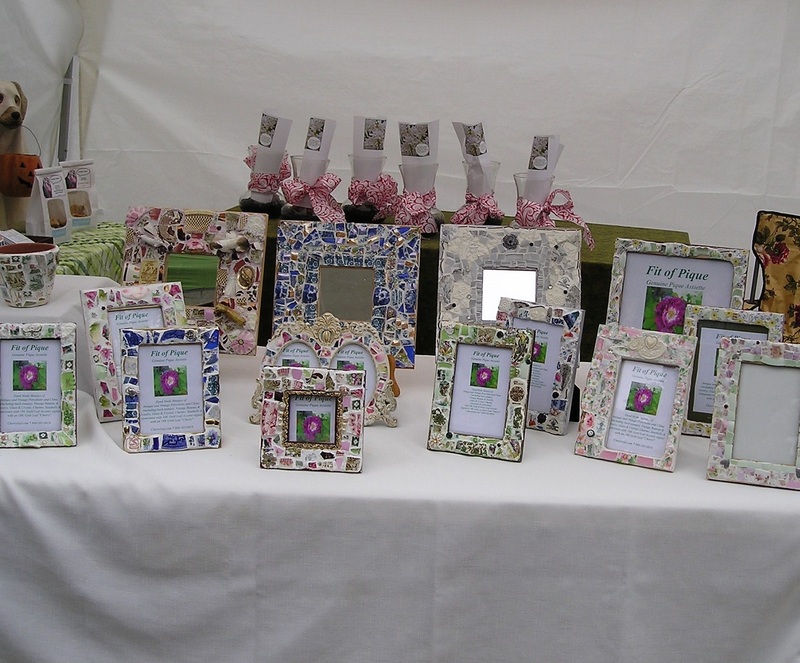 There will be so many returning vendors this year and some new ones so I hope to see you there! Lucky found me on a very cold winter day. He was about 5 weeks old, abandoned, hungry and very eager to be rescued, bounding up to me as I walked to the store. I couldn’t resist. On the way home a friend remarked that he was “one lucky dog” and the name stuck. Lucky needed more than a good home and love, he needed a best buddy, and so a year later I found Buster at the local shelter. His mother had been killed by a car and the whole litter had just been brought in. 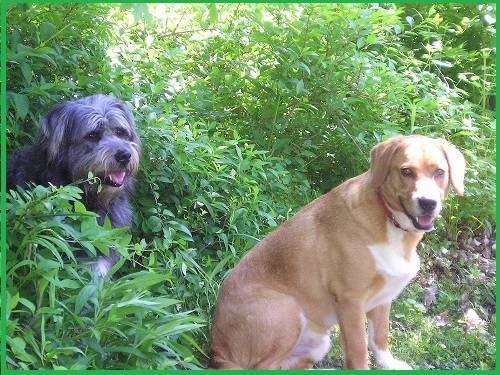 Buster took to Lucky immediately and Lucky now had his “pack.” They have been as close as two dogs can be ever since. This is why a portion of the profits from sales of LuckyLike Dog Treats go to support animal rescue and no kill shelter organizations. 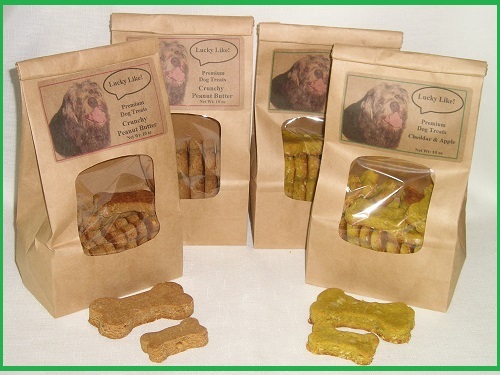 LuckyLike Treats for Dogs are now available at CherryGal. They are made in small batches to maintain maximum freshness. Each bag is dated as to when it was baked. We use only the freshest, most natural (and preferably organic) ingredients. We do NOT add any sugar, salt, colorings, artificial ingredients or preservatives. LOVE and GOODNESS go into every bag of LuckyLike Dog Treats! Hand Made in the USA.